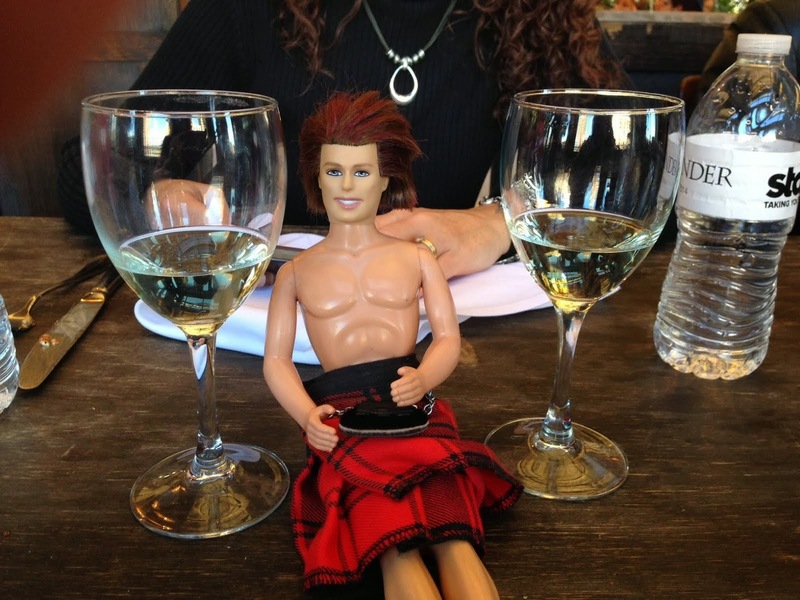 Dinna forget Outlander Chat this evening at 9PM Eastern!! I have read a little more in Outlander and I have a TON of topics! Hope to see you there! I am going to a friend's house for dinner but will try to be home as soon as I can!